Malaysia is the highest importer of Indian Origin Onions. Almost 30% increase in onion export seen in the year 2016-2017 and most of the export was partnered with Malaysian Importers of Onion. The demand of Indian Origin Onion is huge in South Asia along with Malaysia, Indonesia, and Singapore. 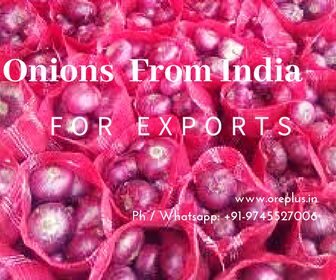 Currently, maximum export is done via Mumbai and Chennai Ports of India, where the most excellent quality of Indian Origin Onions are available and packed in required mesh bags of 2.5Kg, 5 Kg, 10Kgs and so on after sorting the particular size as demanded by the importers. After completion of packing export is done through containerized shipment to required destination ports and all delivery are on time and making the schedule of the importers and buyers. 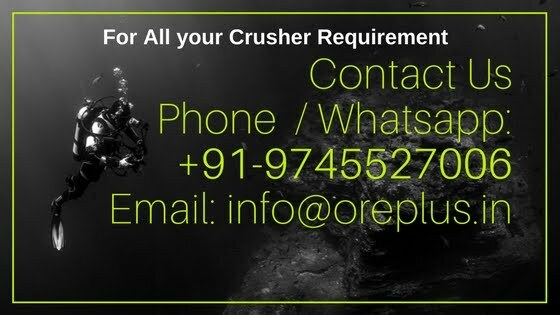 Contact us in case you require any services of importing/exporting, Sourcing, handling, packing, ocean freight etc for Onion from India.